Hello, lovelies~ Dewy or glowy skin is all the rage right now in the beauty world because it resembles natural and healthy-looking skin. A few weeks ago, shu uemura Indonesia invited to their luncheon and gave me the opportunity to try out a new foundation called The Lightbulb Foundation. With a claim 'Glow under any light', I am more intrigued to try it out. The Lightbulb foundation came in a glass pump bottle with a black lid top and a clear bottom with the corresponding foundation shade. On the back of the bottle are descriptions of the foundation shade and shelf life. There are a total of 14 shades for the Lightbulb foundation, but there were only 8 available in Indonesia. They provide those with more of a yellow undertone, so as to be more suitable for regular customers here. I am matched to a shade 'Medium Light Sand'. As I tried it with the corresponding Lightbulb sponge, the foundation blends easily onto my skin as I pat the sponge all over my face. With the larger part of the sponge, it can easily cover most of the larger areas on my face such as my cheeks, forehead and chin. 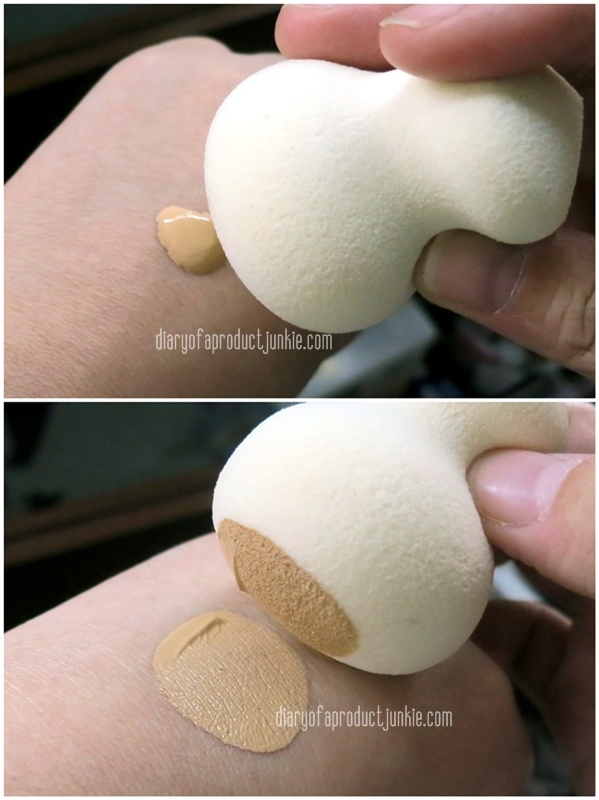 You can see how to apply the foundation with the sponge in the video below. 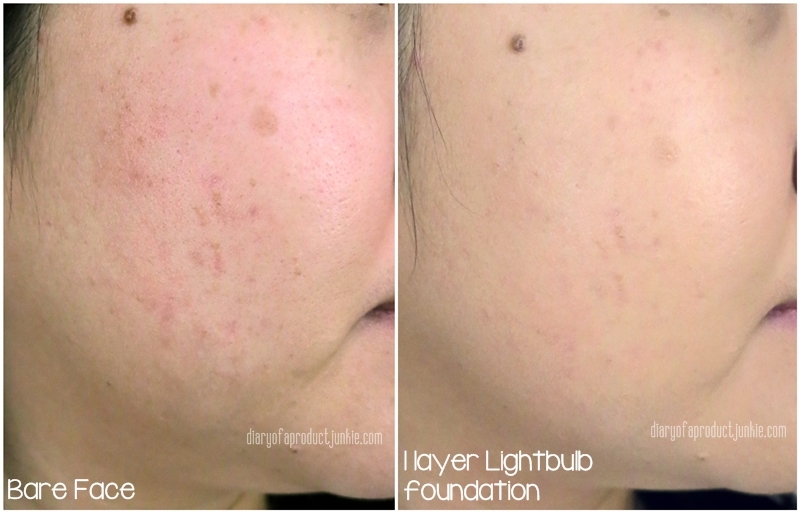 The consistency of the Lightbulb foundation is almost watery, with just a hint of thickness to it. I find the coverage to be medium on my face as it is capable of covering most of my imperfections (blemishes and post acne marks). My sun spot needed concealer to be fully 'under cover', but most foundations can't really cover it, so no problem. 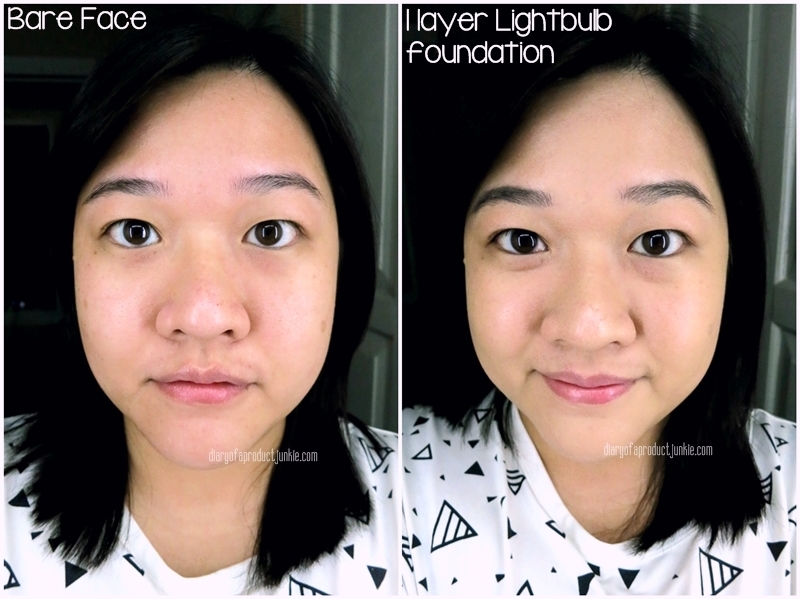 The finish of the Lightbulb foundation is a glowy or dewy look to my complexion. It would give a beautiful glow as if it is my own radiance, beaming from within me. I usually set my T-zone with powder, but the glow would still shine through said powder. It looks like I have healthy skin that knows not the term acne or acne scars, lol. 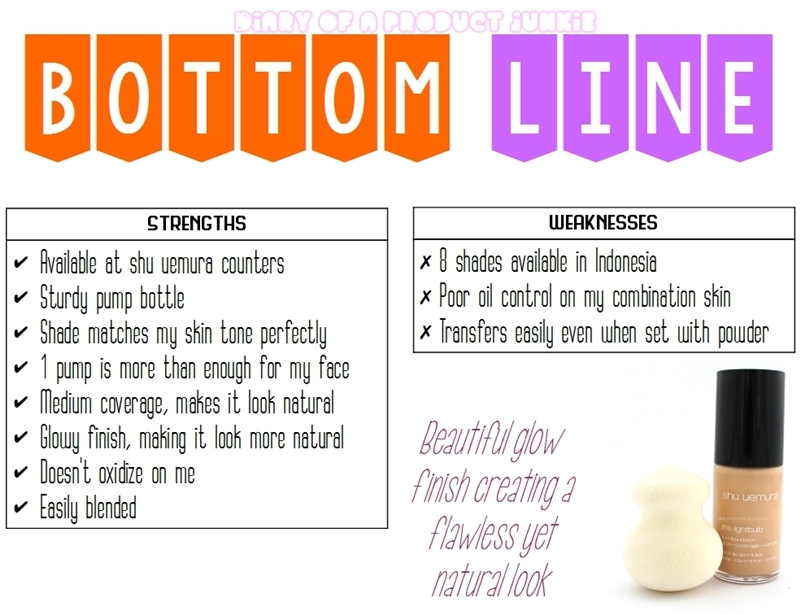 On my combination skin, the oil control of the Lightbulb foundation is mediocre in my book, as expected of a glowy or dewy foundation. Within 2.5 hours, my face already looks shiny, forcing me to use blotting sheets. I don't blame it, though. It does give me a beautiful finish that photographs wonderfully. One of the things that is kinda a let down from this foundation is the fact that it transfers even when already set with any kinda of powder. 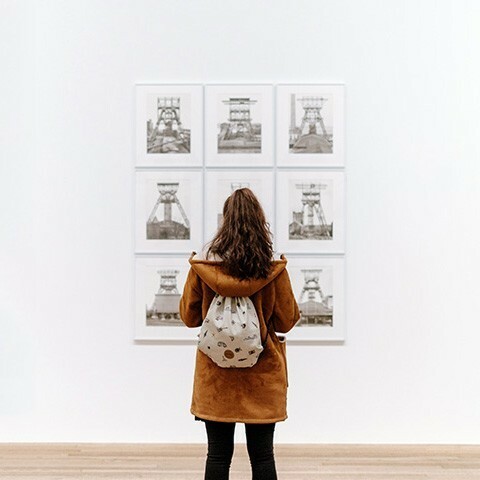 Foundation transfer simply means what it says it is, the foundation 'transfers' onto other objects such as tissue, shirts, etc, further staining said object. I just need to be extra careful when using it, that's all.